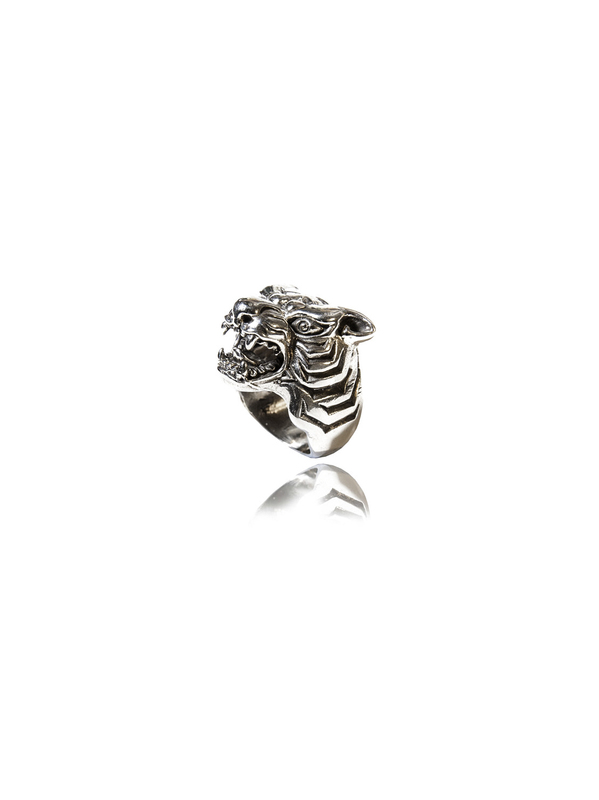 A celebrity favourite, this awesome white bronze tiger ring will definitely get you noticed. The ring is made from white bronze and has really intricate detailing. It is available in small, medium and large.